90 Seconds can instantly connect you with local videographers to produce any type of video, anytime, anywhere. 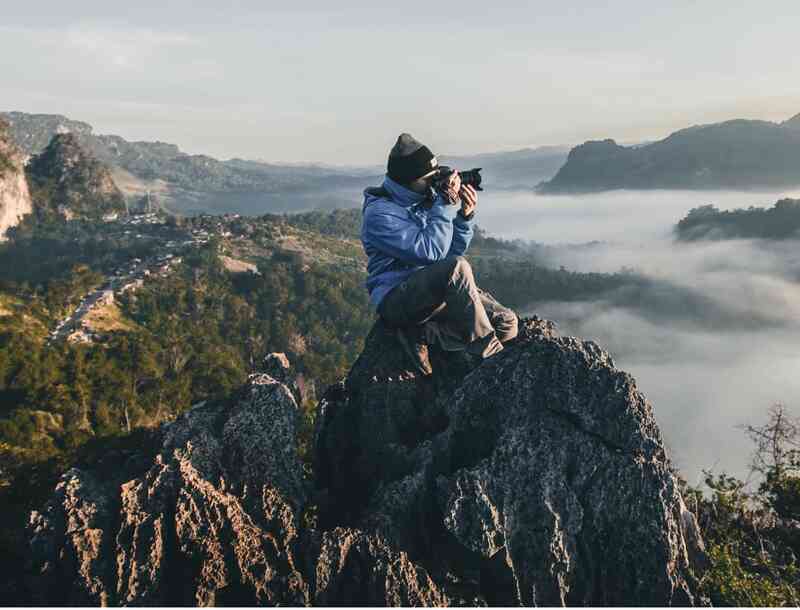 Videographers make up the biggest creator category within our global community. 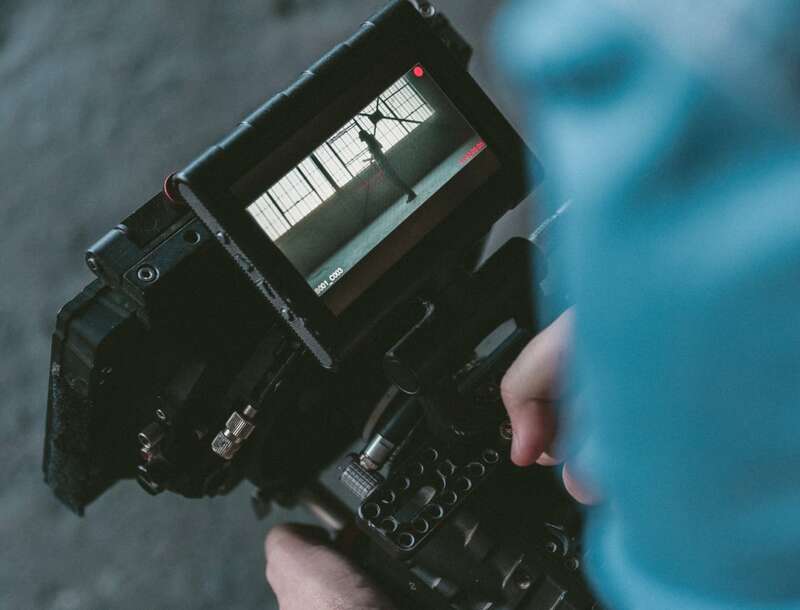 They each have a diverse range of experiences, ranging from specialisation in corporate video production to marketing video ads to shooting large-scale events. No matter what your brief objective or budget is, we have the right videographer for you. All of our creators are pre-qualified with a Service Quality Level (SQL) during their technical activation, so rest assured that we’ve vetted them prior to them taking on any job. We use years of industry experience, video production gear, professional portfolio and previous client work to determine SQL approvals. This is followed by a rating on every project they work on, and we monitor this closely. The quality of our videos is guaranteed. We have videography talent in over 2600 cities throughout 160 countries around the world, so if you need video shot anywhere, you’ve got you covered! You no longer need to fly a crew around the world to capture footage in an unfamiliar location. With 90 Seconds, you can use our local videographers who are familiar with the rules and regulations of their region to save you time and cost. Plus, with our producers spread around the world, you’ll have a local contact no matter where you decided to film! Each videographer has a camera kit specific to them, so if you have a particular requirement in mind, please make sure you specify that in your brief to guarantee that you get matched with the right videographer. 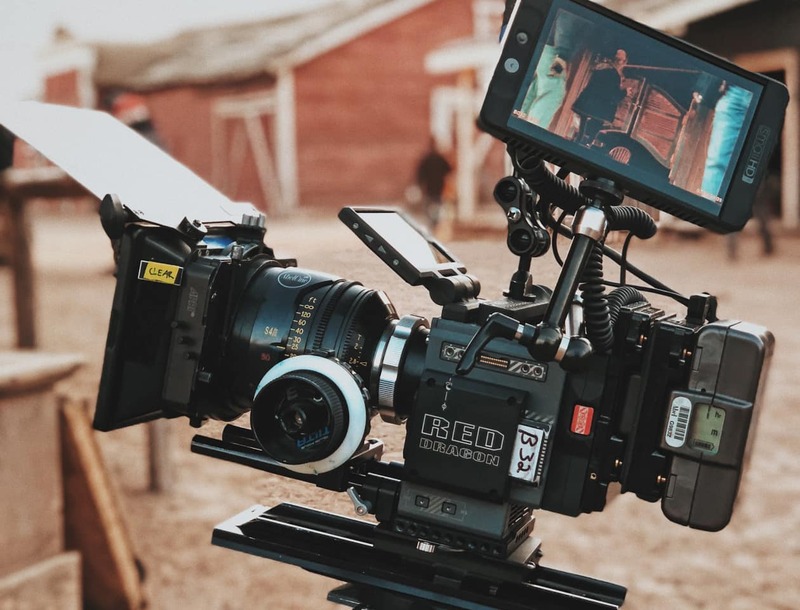 This also ensures that the videographer has the right knowledge to efficiently execute your video brief the way you want it. If a videographer is all you need, great! But please remember: there’s more to capturing beautiful footage than hitting the record button. 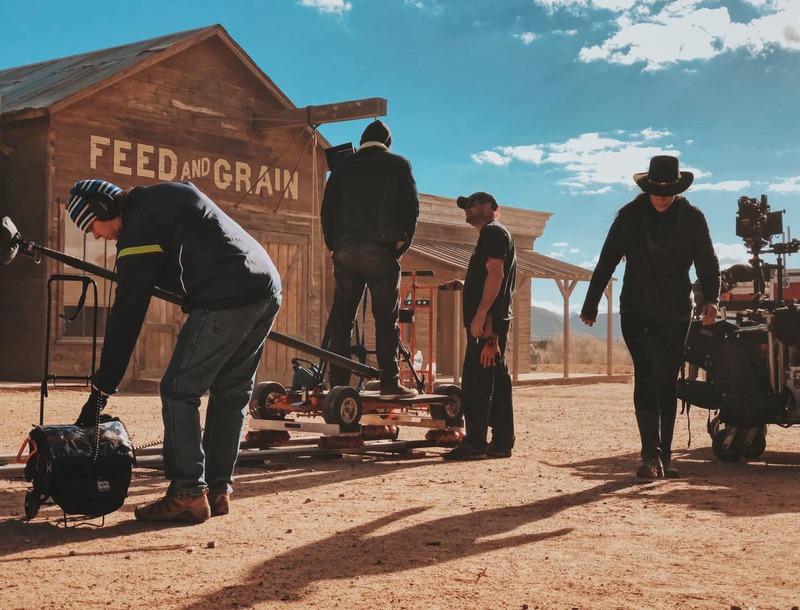 Depending on the complexity of your video brief, consider bringing a director onboard for your videographer to work alongside to get the most out of your shoot, especially if you’ve got talent involved. Work with local anywhere in the world. Local expertise, efficient delivery, high impact results!